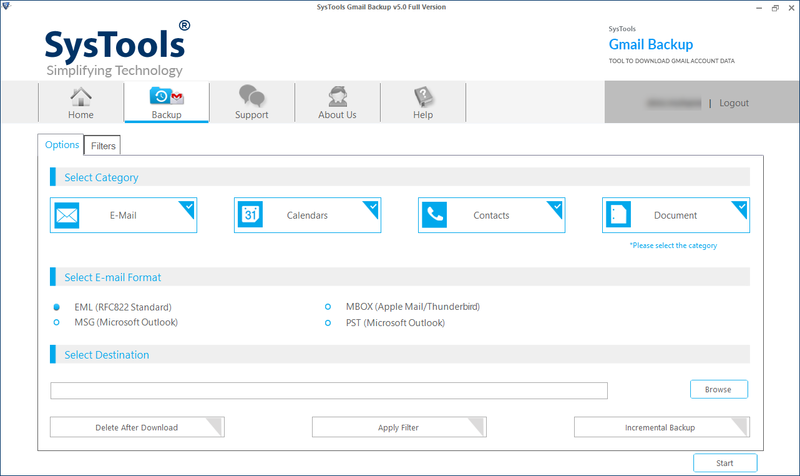 The software renders a direct approach to transfer folders from Gmail to Outlook in an effortless manner. 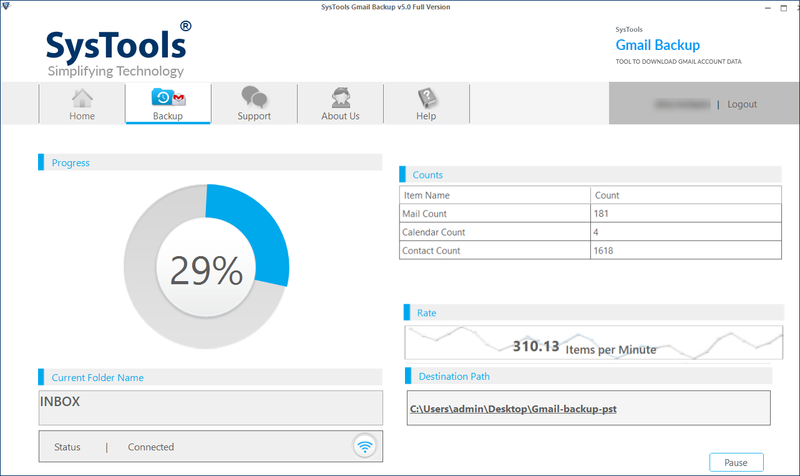 All Gmail data items like emails, contacts, calendars, etc., are moved in targeted email client for the convenience. 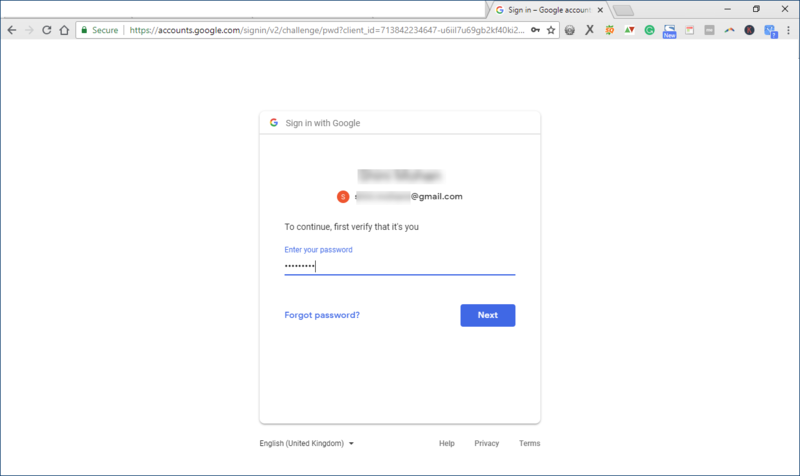 Software permits admin to move multiple Gmail account to Outlook by storing all username and passwords in a CSV file. Browse this file in application else, just mention credentials of only that Gmail account whose data is to be moved. 1. Date Based Filtering : Mention the To-to-From date whose Gmail data is to be saved in PST file. 2. 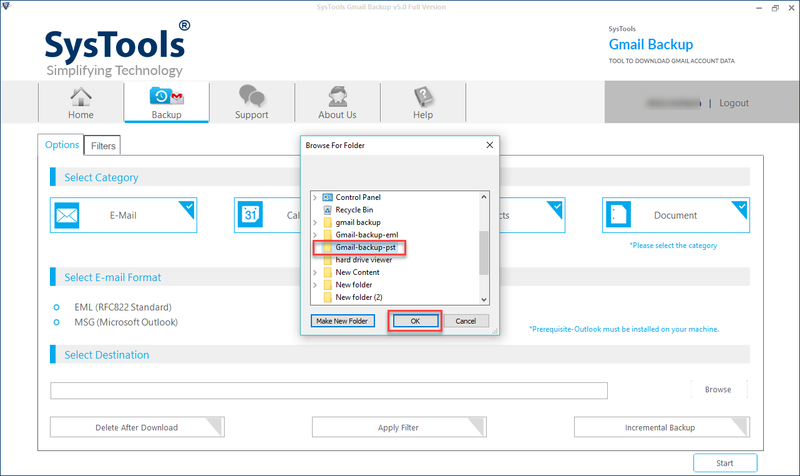 Folder Wise Filtering : Check the checkbox of only those mail folders whose emails are to be moved in PST. The recent edition is designed with the new and an enhances GUI. Users will be able to migrate from one email platform to another without any extensive technical knowledge. It is possible to understand several modules appended in this Gmail to PST converter product. Gmail to Outlook migration tool maintains the originality of emails even after downloading them from the cloud. This feature appends a new level of user-friendliness for customers around the world. The gmail emails to pst exporter software requires Outlook installation for working. It is compatible with all versions of Windows operating system, including 10. Moreover, the tool will generate UNICODE PST file, which is easily supportable in all Outlook 2016, 2013, 2010, 2007 & below versions. You have not selected no. of accounts. Can I convert Gmail labels to Outlook folders with help of your tool? 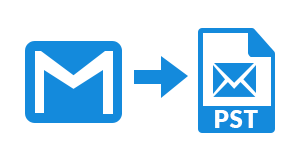 Yes, you can migrate Gmail account labels to MS Outlook PST file. Will I be able to import contacts from Gmail to Outlook 2013 only? Yes, off course, you can move only Gmail contacts to Outlook of any version like Outlook 2016, 2013, 2010, 2007, 2003 & 2000. Where does your software save our credentials when we will mention id and password within it? Nowhere our tool stores your credentials for one or the another purpose. It is totally a safe and secure procedure to export Gmail emails to PST file with this tool. When I created PST file with your tool, it was empty. Why it is so? This problem occurs due to the absence of admin rights. You need to have complete administrative rights on PC and open the tool by Run As Administrator option for troubleshooting such issues. Now you will be back to software panel as an authentic user. In Select Category section, choose all items that are to be moved in MS Outlook. 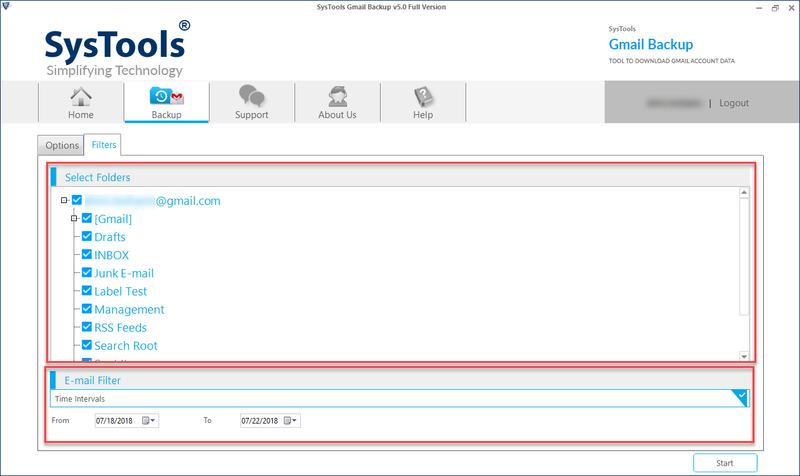 You gets directed to Select E-mail Format section. 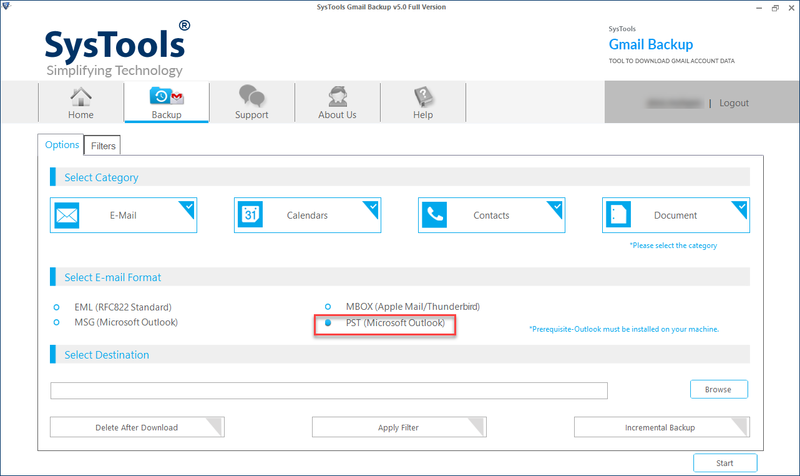 Select PST (Microsoft Outlook) option for Gmail to Outlook 2016, 2013, 2010 migration. Specify Date Range : Opt for this option for migrating messages of Gmail from a specified date range. After successfully converting gmail emails to pst, hit on OK button. 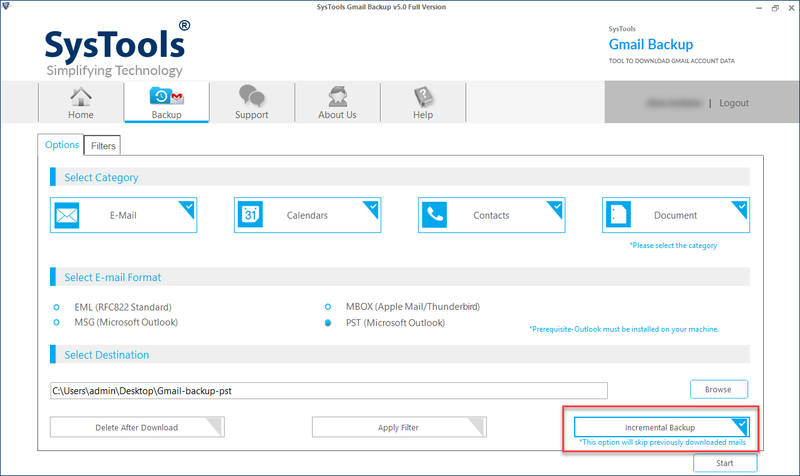 "Gmail to Outlook converter gave me an amazing and direct solution to transfer Gmail labels to Outlook folders. 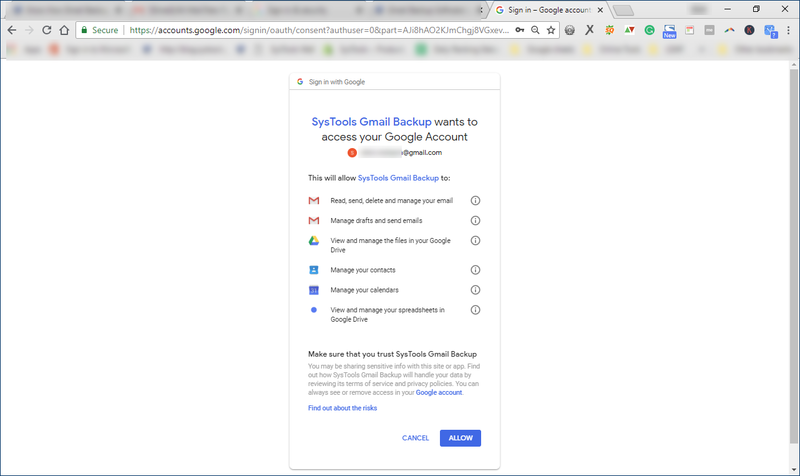 Now it has become easy for me to migrate data from Gmail account to Outlook. I am completely satisfied and happy with working of this tool and will suggest it to all users." "I learned about gmail emails to pst converter software while using my Twitter account. I took reviews from many of my business colleagues and they told me that I should go for this. I am thankful to all those individuals who created such a brilliant tool. 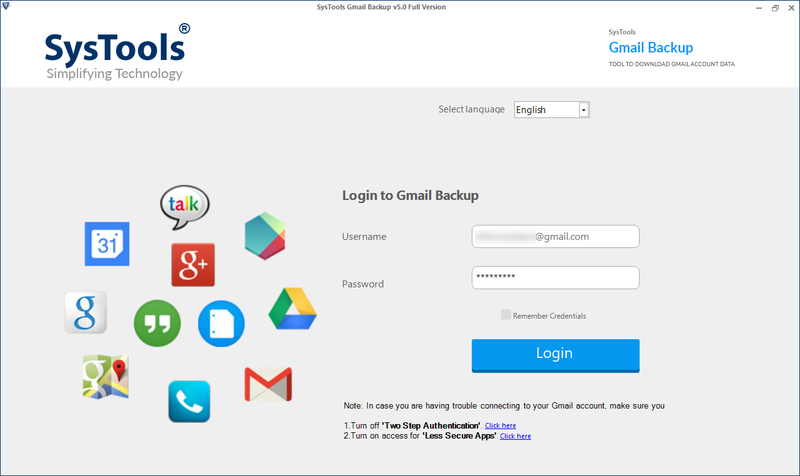 I successfully migrated entire data from gmail account like email, contact, calendars etc. in Outlook account easily. Keep it up guys!"